You searched for which does not fit your . We've redirected you to 100-3519, which has the proper fitment. 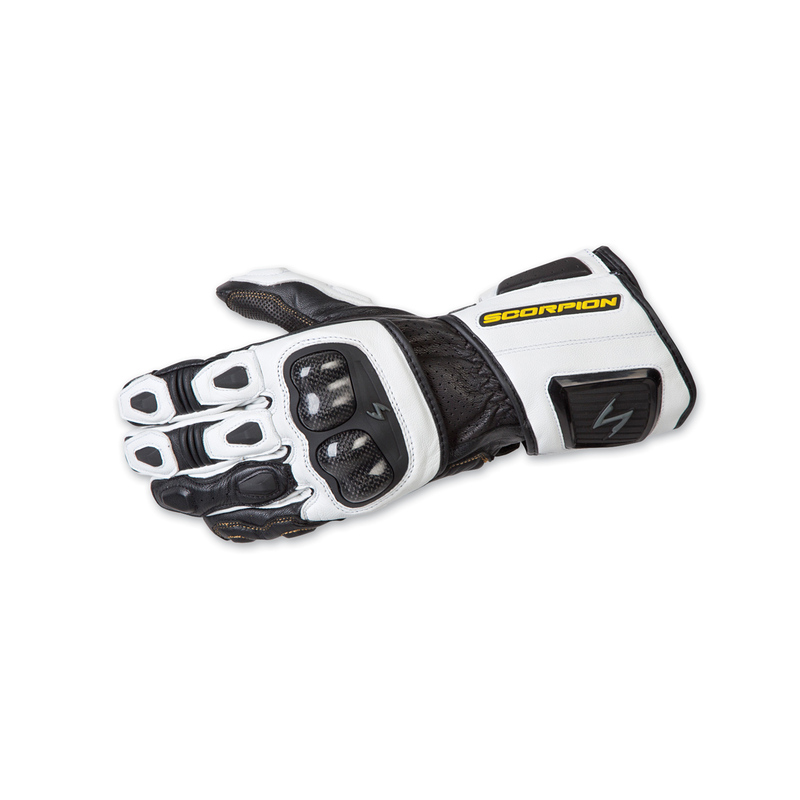 Get awesome dexterity and serious protection with SG3 MKII long gauntlet sport bike gloves. Constructed with premium goat leather for supple comfort plus added abrasion resistance. Carbon fiber reinforced hard knuckle protection is on the back, with KNOX SPS sliders on the palm. TPU armor is located on the fingers and wrist, while extra leather overlays and padding on the fingers and palm offer additional protection. You don't have to take these gloves off to operate touchscreen devices, thanks to KwikTouch areas on the index finger.